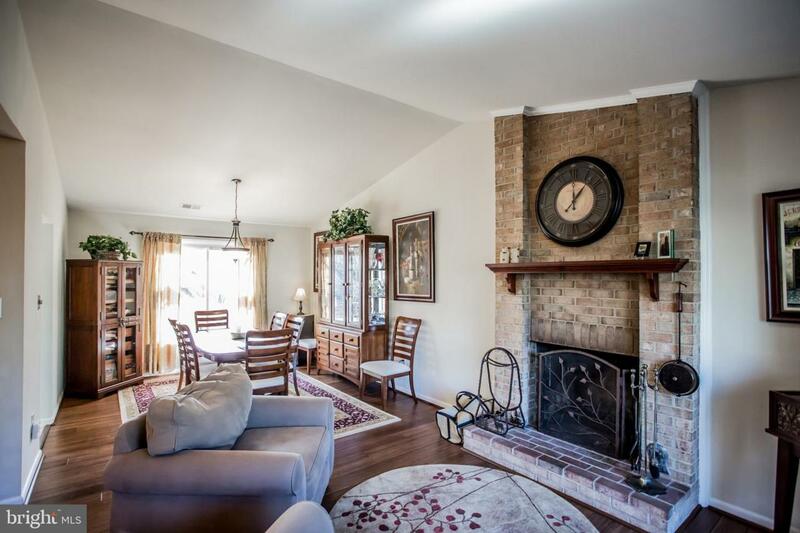 This two level, two car garage, single family Herndon home is delightfully updated throughout. Perfect cul de sac location just steps to the local elementary school. 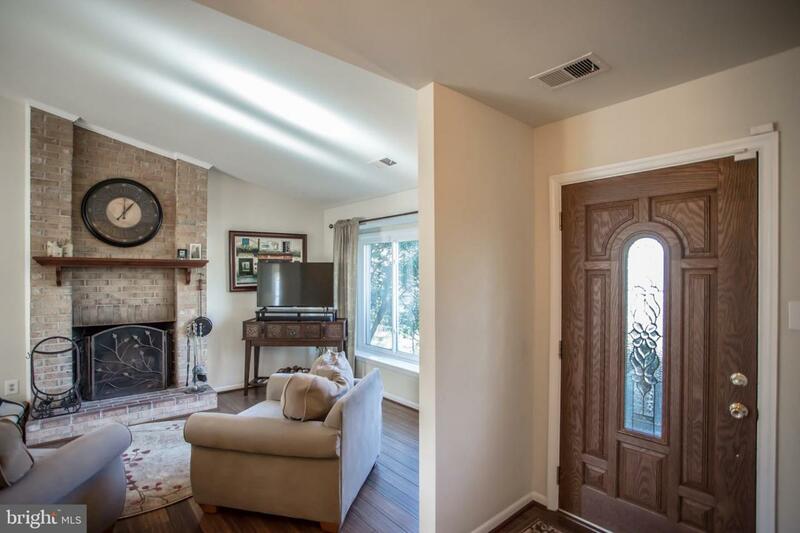 This home features 3 bedrooms and 2.5 baths with an open living and dining concept that includes a stone hearth floor to ceiling fireplace and large picture windows. Renovated kitchen with room for your center island or breakfast table! A custom coffee bar with top of the line beverage fridge will be your favorite spot in the mornings! Enjoy summer dining on the expansive rear deck overlooking the fully fenced yard. 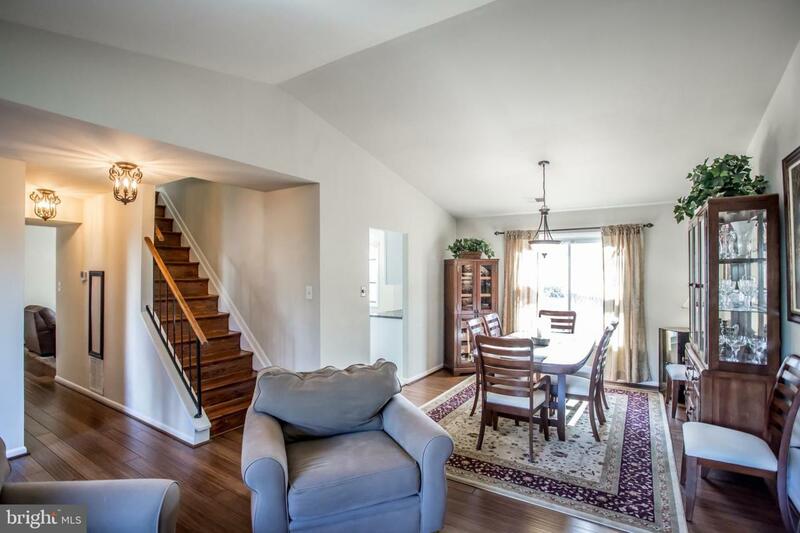 The upper level offers 3 spacious bedrooms and a magnificent, fully renovated master bath! 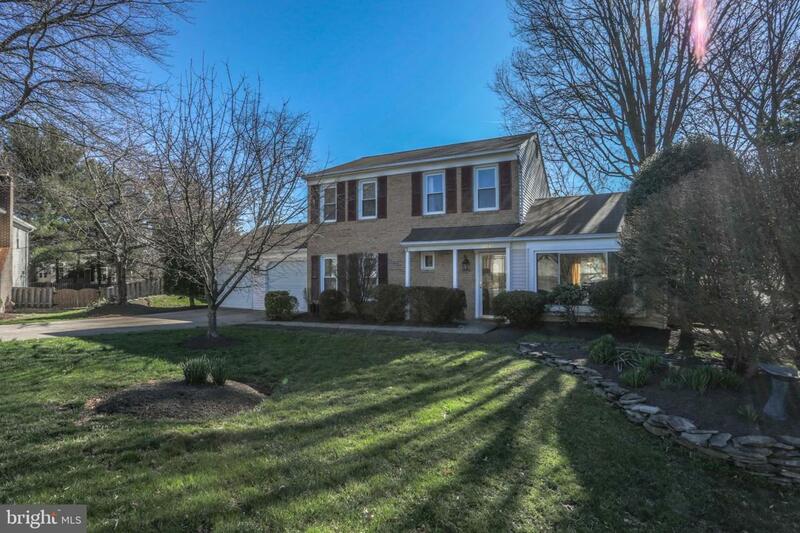 This home sits just minutes to major commuter routes, the Washington and Old Dominion Trail as well as all of the Town of Herndon festivities like Friday Night Live, Herndon Festival and Jimmy's Old Town Tavern.